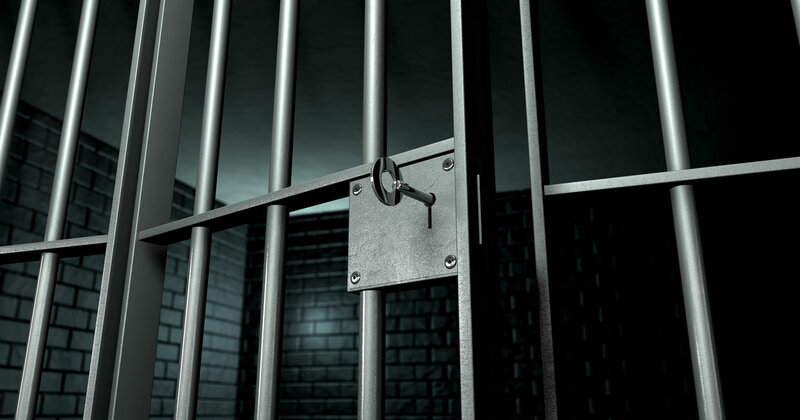 First Arkansas Bail Bond, Inc. has been serving Arkansas since 1987. We have 60 professional agents throughout the state who are on call 24/7. Our agents are experienced and routinely trained on any legislative changes in our industry. 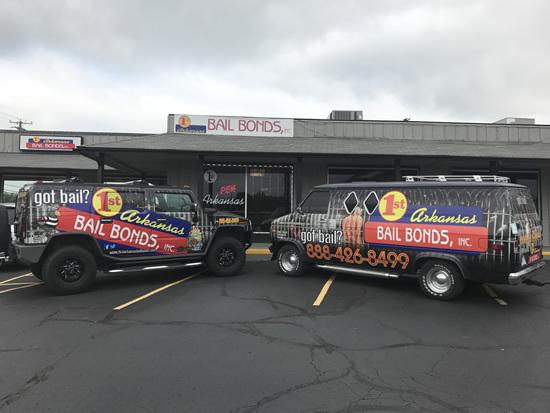 We are also members of the Arkansas Professional Bail Association, an organization dedicated to professionalism among bail bond agents, cooperation among bail bond companies, and adherence by all licensees to the highest standard of conduct. At First Arkansas Bail Bonds, we realize that everyone is not familiar with the process of “Posting Bond”. We will try our best to take you through the steps and help you understand how bonds work and the associated liability.